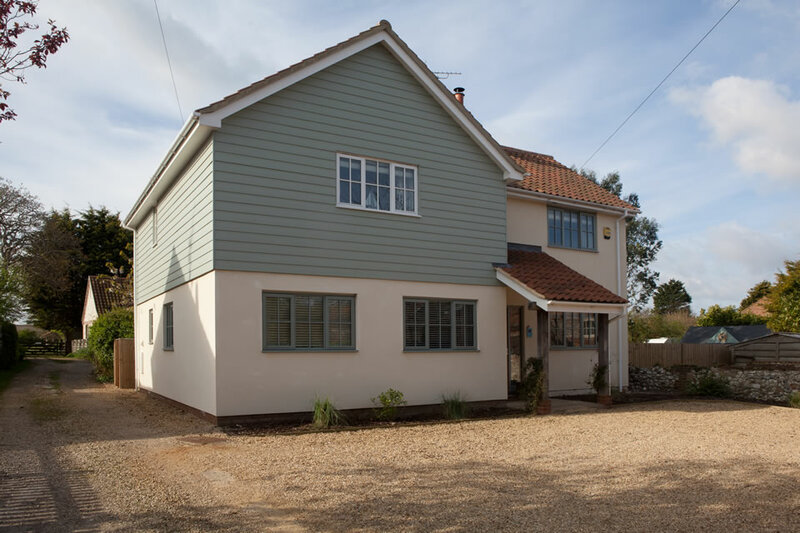 Caroline Bulmer Properties is a family owned collection of self-catered luxury holiday cottages in Burghill, Herefordshire and Brancaster, Norfolk. 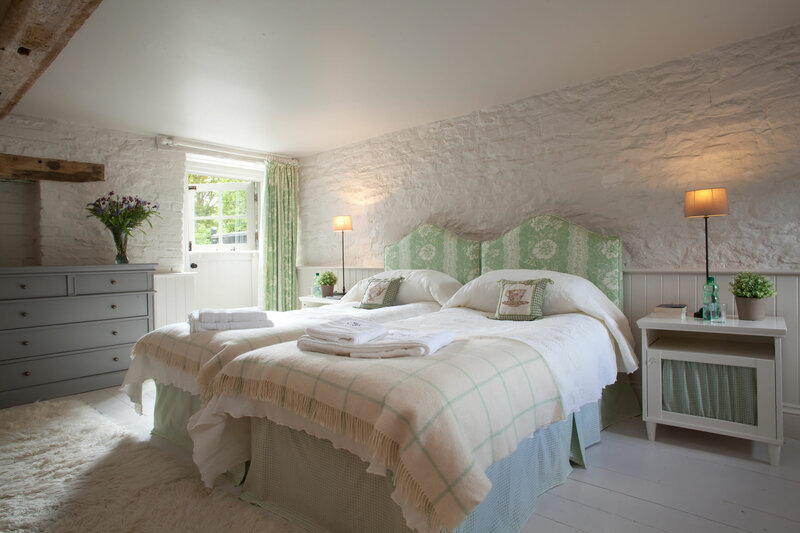 Whether you are looking for a romantic bolthole, a relaxing retreat, a peaceful getaway, calming weekend walks in the countryside or by the beach or beauty treatments for special celebration, these homes are perfect for family and group stays. 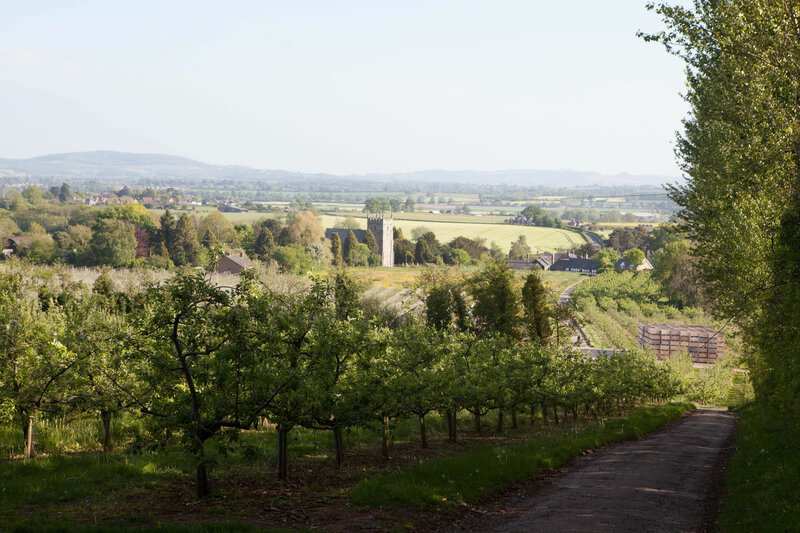 The properties have been chosen for their unique locations and individual appeal, offering our guests both a rural idyll in Herefordshire or coastal retreat in Norfolk to enjoy. 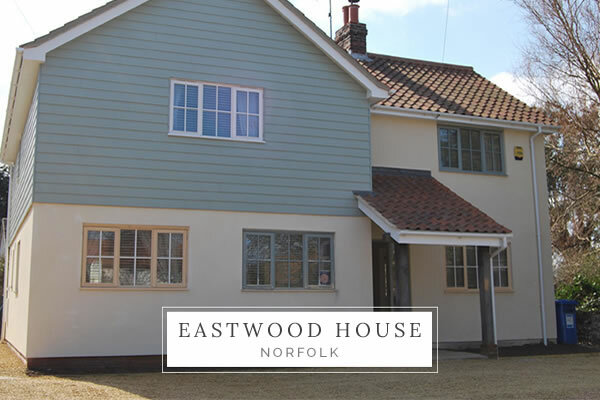 Each holiday property is designed to a luxury standard, to ensure a relaxing stay in beautiful surroundings. 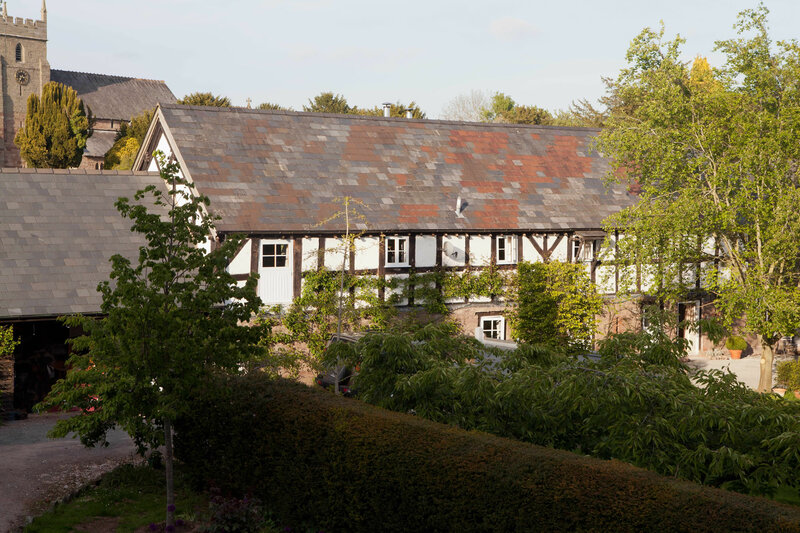 Both are near to golf courses, as well as historic cities and villages where you can enjoy the wonderful food and culture that England has to offer. Welcome to Caroline Bulmer Properties, my luxury self-catering homes in the heart of Herefordshire and Norfolk. 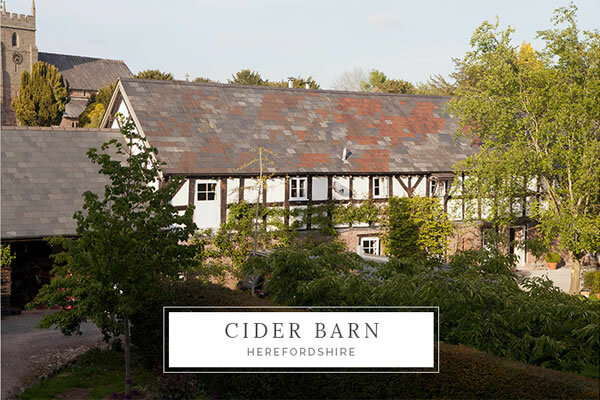 Whether you want to enjoy the rural pleasures of Herefordshire, or the natural coastal beauty of Norfolk we have the perfect holiday home for you. I hope you find your perfect retreat and we look forward to welcoming you soon.